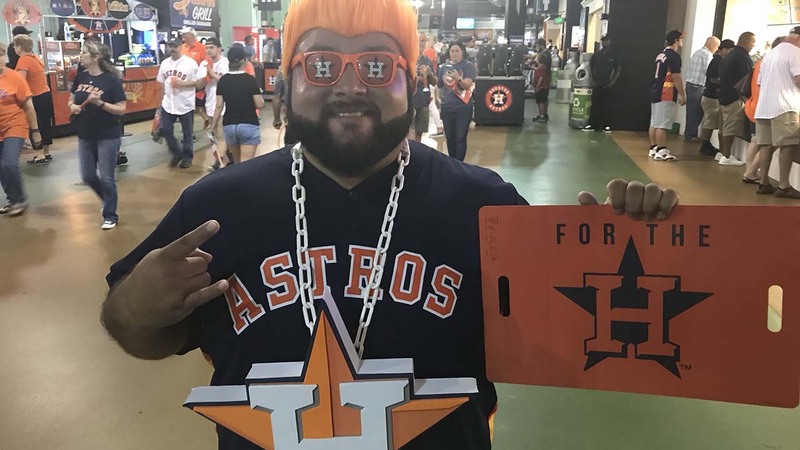 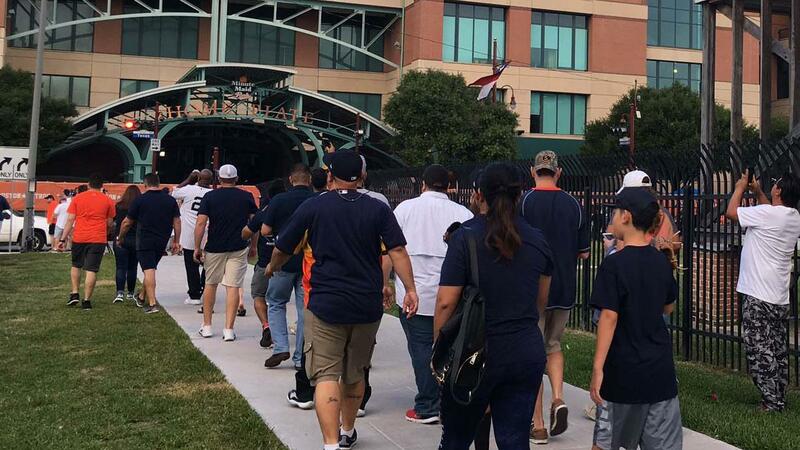 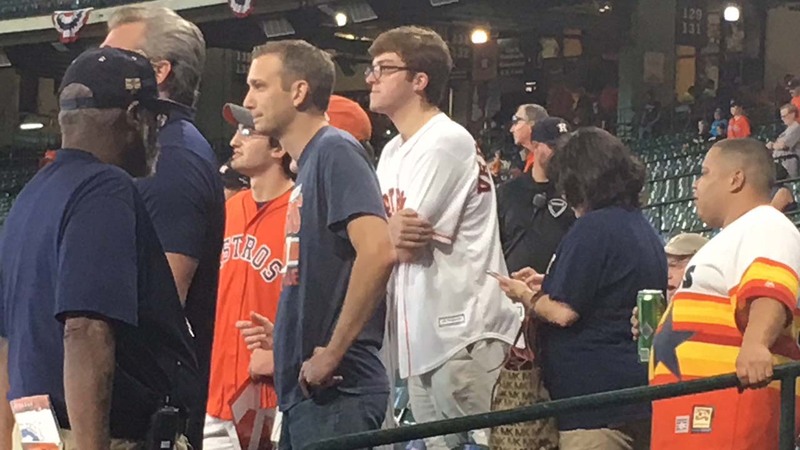 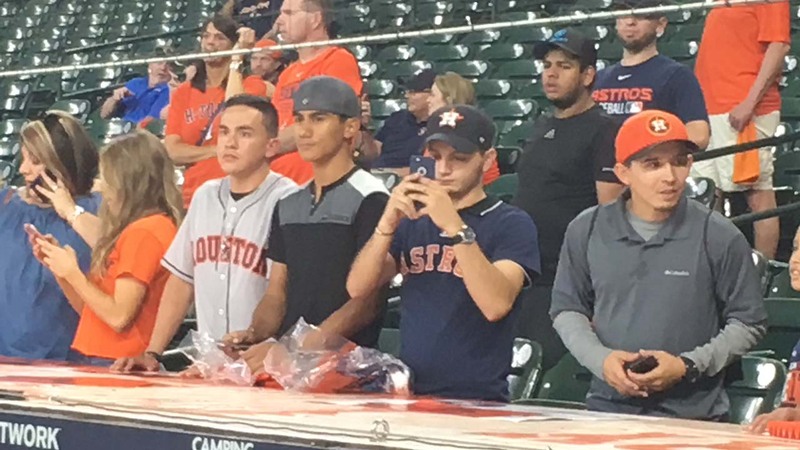 HOUSTON, Texas (KTRK) -- With the Houston Astros one win away from the World Series, fans came out in numbers to Minute Maid Park for Game 7. 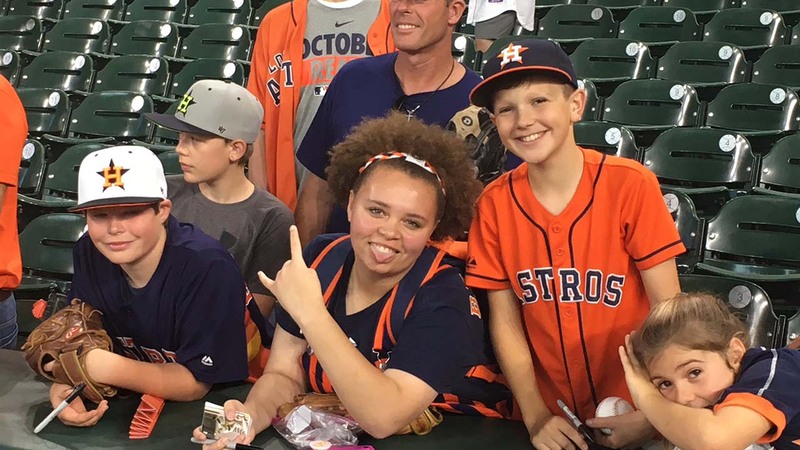 RELATED: 7 things to know about Lance McCullers Jr. 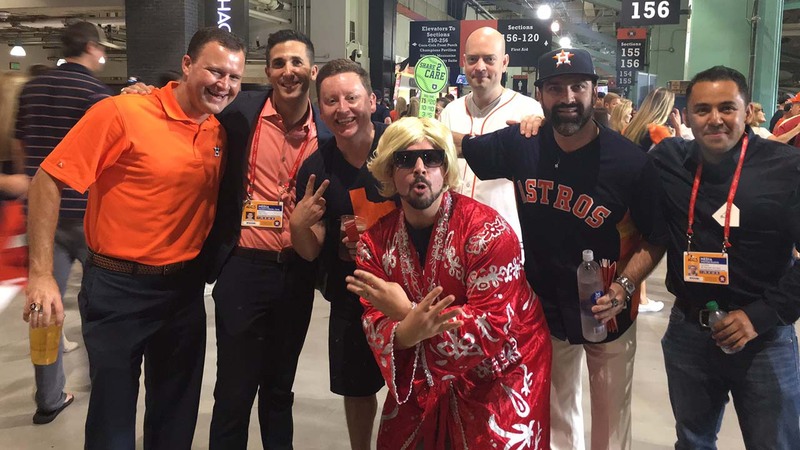 Learn more about Astros' pitching star, Lance McCullers Jr.